Whether getting married in snow or sun, you'll be sure to wow your guests with these breathtaking Lake Tahoe wedding venues. 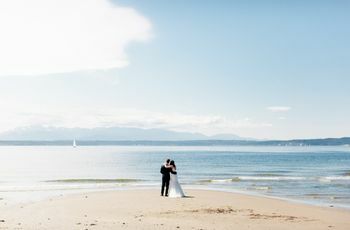 Can’t decide between getting married with your toes in the sand and tying the knot with towering peaks in the backdrop? You don’t have to if you’re considering Lake Tahoe wedding venues. Located on the California-Nevada border, this stunning spot has it all: Warm beaches, ski resorts, water sports, casinos, high-end spas, incredible food… the list goes on and on! With Lake Tahoe wedding venues, you have your choice of intimate beach retreats, rustic mountain lodges, historic stage coach stops, and luxe resorts waiting to welcome you for a weekend with your loved ones. 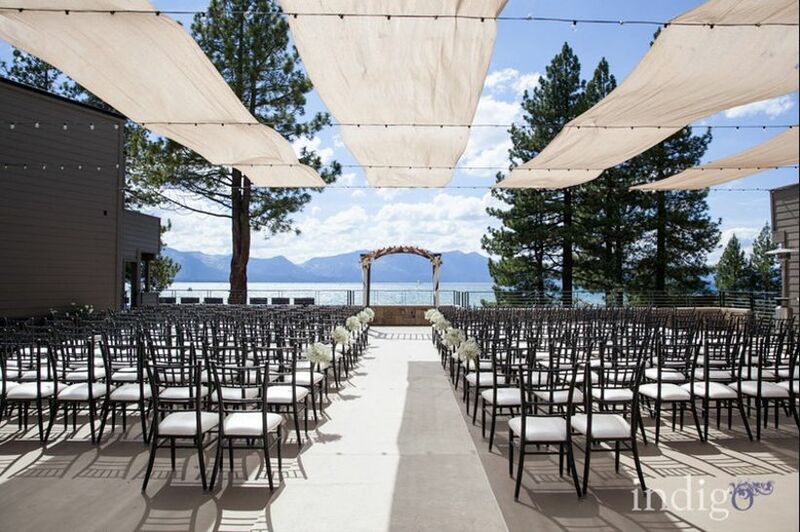 If you’re hoping to find the perfect wedding location that has it all, look no further than these Lake Tahoe wedding venues. This waterfront resort has it all. On-site venues range from a mountain lodge and a ballroom with lake views (ideal for a snowy winter evening!) to a gorgeous lawn with the mountains in the background, ideal for a summer celebration. 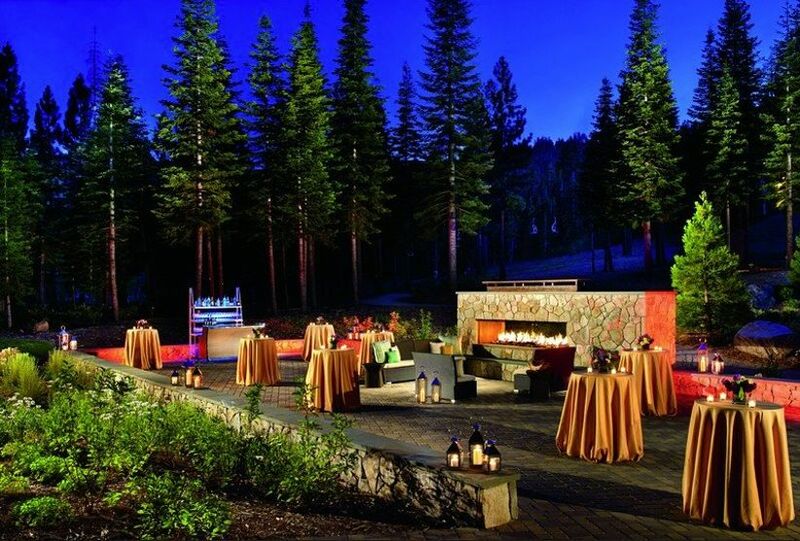 The on-site event planner will take care of all of the details, leaving you free to enjoy a luxurious spa treatment, watersports, a snowmobile adventure, or skiing at nearby Squaw Valley. Indulge in local cuisine, then cap off your wedding night in Wild West style at Cutthroat’s Saloon or try your luck at the Grand Lodge Casino. There’s no need to choose between mountain views and a wedding in the sand at this Lake Tahoe wedding venue. 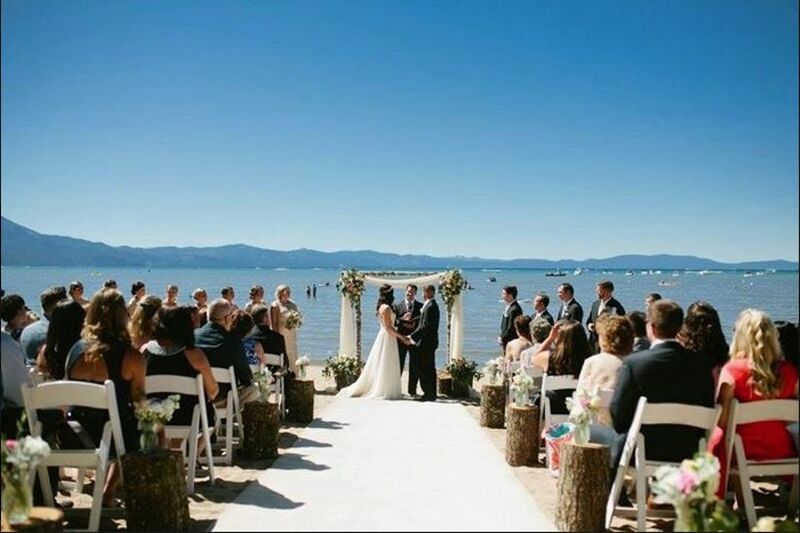 Located on seven acres of beachfront property on the southern shore of Lake Tahoe, Beach Retreat & Lodge is an idyllic setting for an intimate beach wedding or a blowout bash for 250 of your loved ones. 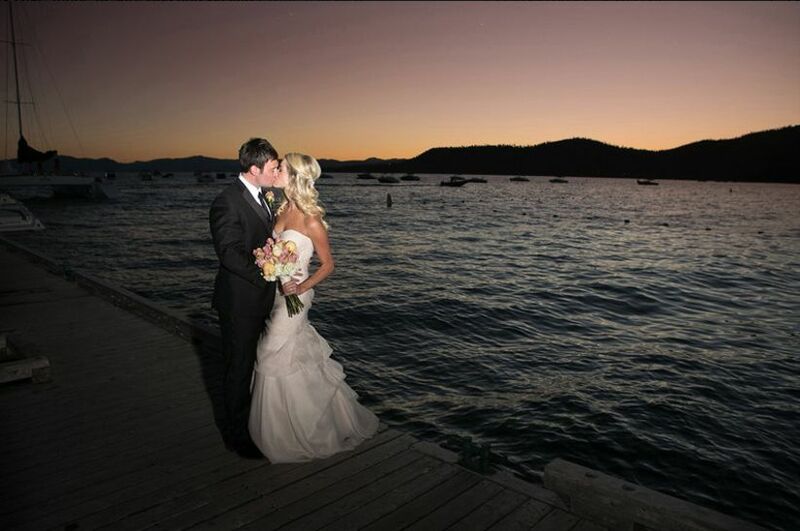 Open the ballroom’s doors for an indoor-outdoor reception, or take over the Boathouse on the Pier and watch the sun set behind Mount Tallac from over the water. Say “I do” in the lap of luxury at the Ritz-Carlton, Lake Tahoe. Located mid-mountain at Northstar California, this Lake Tahoe wedding venue is a winter wonderland with a slopeside spa, mountain access, and “marshmology” — après-ski s’more-making lessons. You’ll also have exclusive access to the Lake Club, an intimate and serene waterfront venue, if a lake view is more your speed. 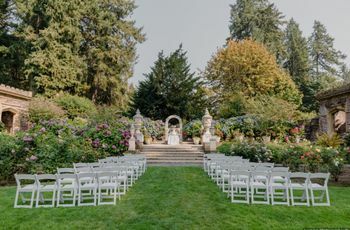 In the summer months, exchange vows in the Meadows, then sip cocktails in front of the seven-foot fireplace on the Fireside Terrace. Refined ballrooms embrace mountain luxury, where floor-to-ceiling windows and wood accents are dressed up with white glove dinner service and exclusive packages (think champagne toasts and custom cakes). This mountainside retreat offers four unique venues for a destination wedding in the Sierra Nevada Mountains, each with distinct charm. At nearly 8,000 feet in elevation, Schaffer’s Camp is situated atop the western ridgeline of Northstar California, a grand mountain lodge featuring roaring fireplaces, a contemporary menu, and an exciting getaway in a gondola beneath the stars when the night is through. PJ’s has a cozy indoor space perfect for an intimate wedding, plus a sprawling lawn ideal for making the most of long summer nights. Overlooking the golf course, Old Greenwood House offers panoramic views and quaint cabin styling. Or head back to Northstar California for an evening of cozy luxury at the Alpine Club, known for its après scene and central Village location. Take your guests (up to 250 of them!) back in time at Twenty Mile House, an eco-estate housed in an 1854 stagecoach stop. Situated on 200 acres along the Feather River, you’ll have your choice of garden, forest, and riverfront settings as a backdrop for your rustic, organic vision. Settle in for an al fresco dinner just off the historic home’s quaint wraparound porch, treating your guests to an organic and locally-sourced gourmet meal. Not ready to leave? You don’t have to: The main house and three cabins have space for the couple and their wedding party to spend the weekend. 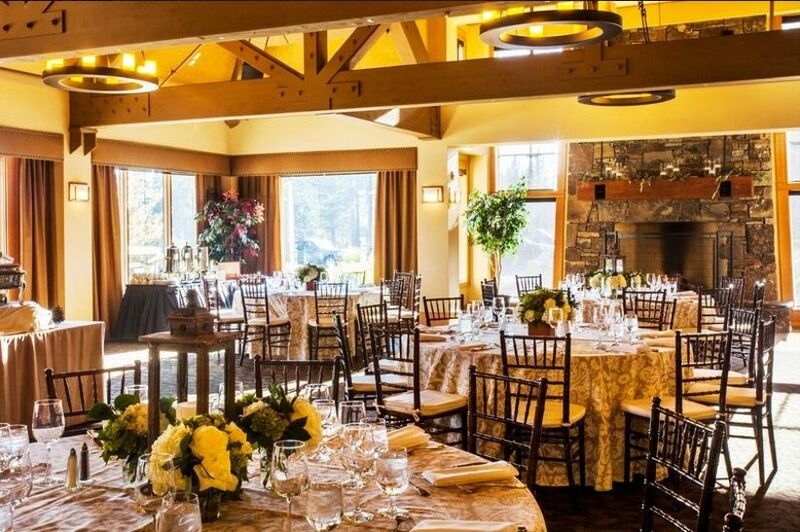 If you’re looking for a place to cozy up with your guests at your Lake Tahoe wedding this winter, The Landing is it. This boutique waterfront property has just 77 rooms — each with their own stone fireplace, ideal for warming up after a day of skiing at one of 12 nearby ski resorts or a romantic sleigh ride. Exchange vows as the snow falls on the Grand Rooftop Terrace, with yet another fireplace opposite lake and mountain views, then head indoors for an elegant ballroom reception for 150 or a more relaxed evening for up to 300 guests. 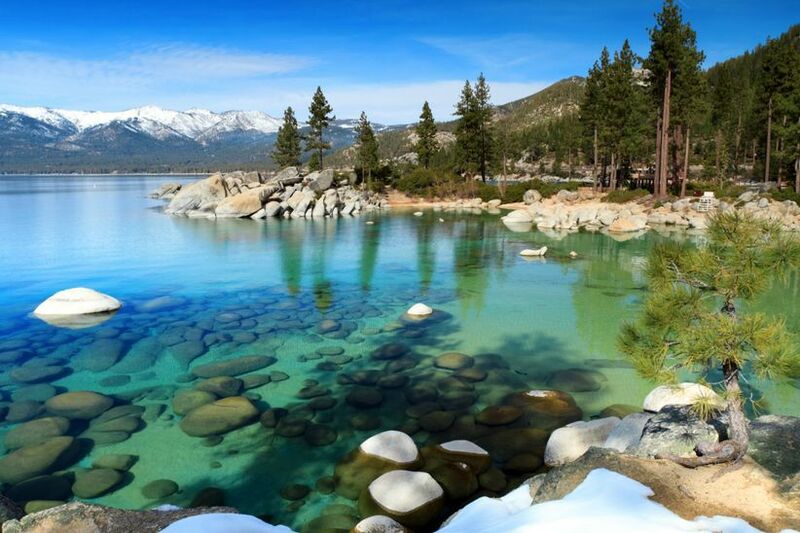 Northwest of Lake Tahoe lies one of California’s most iconic ski resorts: Squaw Valley and Alpine Meadows. Site of the 1960 Winter Olympics, this resort a wide range of venues, whether you’re a ski bunny dreaming of a winter wedding or prefer the warmer months. 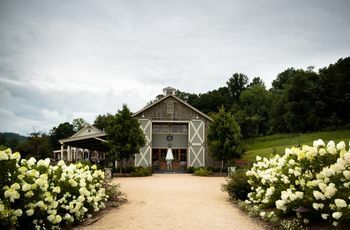 The staff will create a customized package to meet your needs, including an on-site wedding coordinator, a private menu tasting featuring their fresh and sustainable cuisine, and beautiful lodging to keep all of your guests close by. 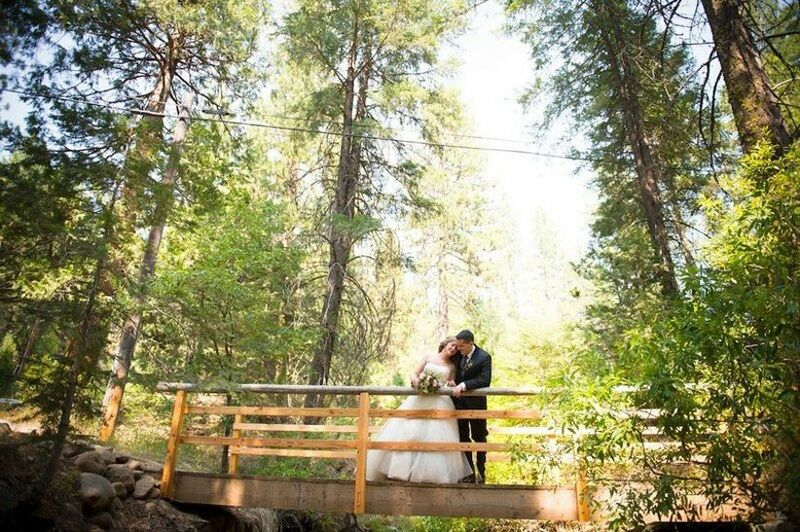 Ride the aerial tram to High Camp, where you can exchange vows at 8,200 feet, or gather in the garden at the Olympic Village Lodge, where vaulted ceilings and exposed beams are a blank canvas for your wedding vision. 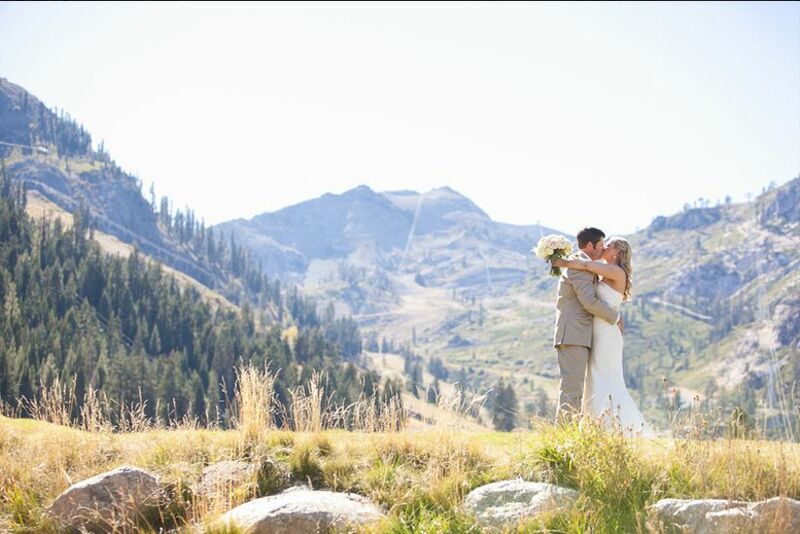 Looking for on-mountain romance for your special day? 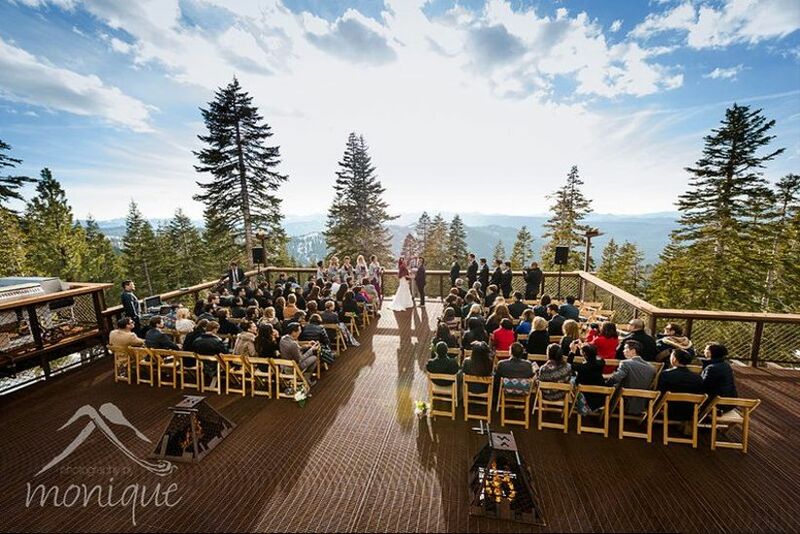 Northstar California offers a series of wedding packages to fit your needs. 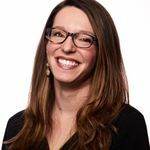 The resort’s wedding professionals are there to help coordinate all of the details, whether you’re dreaming of s’mores by the fire or a chairlift ride to the summit. Indulge in house-smoked barbecue during a rehearsal dinner at Summit Smokehouse, and don’t forget to grab Bloody Marys at Zephyr Lodge (an alpine lodge featuring contemporary cuisine) the morning after. Back on the Nevada side of the lake lies The Ridge Tahoe, an on-mountain resort with ski-in, ski-out access to Heavenly Mountain Resort. 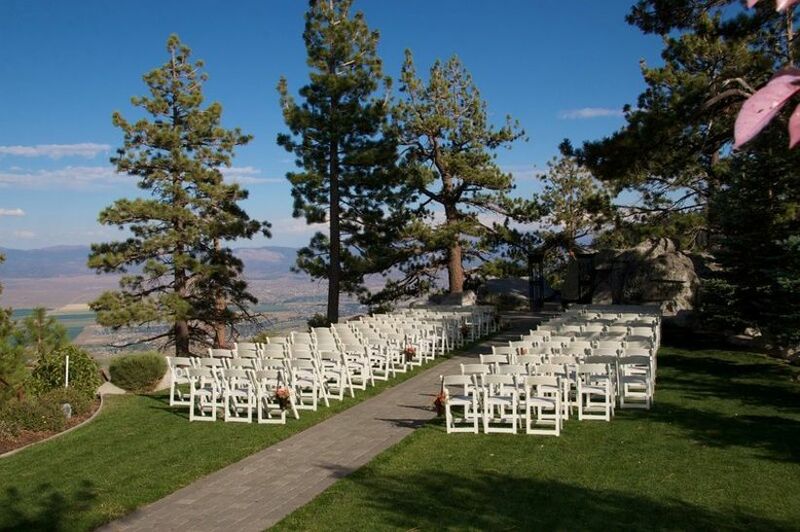 The name is fitting — this hotel and wedding location is situated on a ridge high above Carson Valley and Lake Tahoe (which means spectacular views!). This Lake Tahoe wedding venue is perfect for an extended stay, with luxe hotel rooms as well as condos with full kitchens that families will love. Grand View Garden is right on the edge of the ridge, with an organic rocky outcropping serving as the altar. Or for a winter wedding day, head indoors to the Stagecoach View Room, with windows looking out over the ski resort. 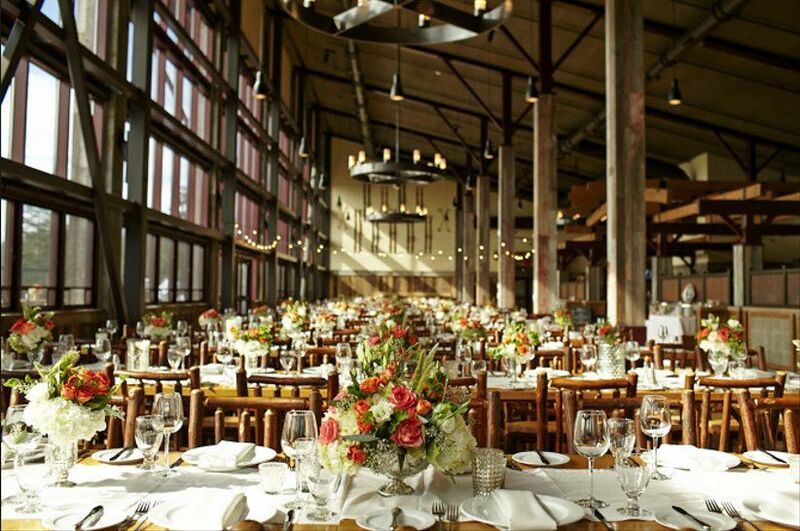 Located in the heart of Incline Village, this venue features vaulted timber ceilings, dramatic stone fireplaces, and a 5,200 square foot ballroom that can be divided to fit your needs — and that’s before you head outdoors. Wrap-around decks offer gorgeous views of the lake and golf course, perfect for an open-air cocktail hour for your Lake Tahoe wedding. 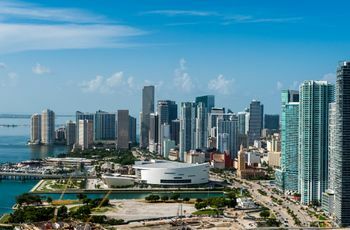 An experienced in-house event staff (plus on-site caterers!) mean there’s nothing for you to worry about. Rentals include access to the bride and groom’s quarters, so you can relax and get ready right at the Chateau. The snow isn’t the only thing glittering at Olympic Valley. The Resort at Squaw Creek balances sleek design (hello, picture windows!) with a relaxed mountain ambiance, offering waterfall views, ski-in ski-out access, award-winning dining, and a championship golf course. Walk down the aisle on the golf course, where mountain views can’t be beat, or get cozy in front of the outdoor fireplace on the Spa Deck. When it’s time to party, you’ll have your choice of indoor and outdoor spaces, including two ballrooms and three restaurants. The locally-sourced menu and in-house pastry chef mean dinner will be delicious!